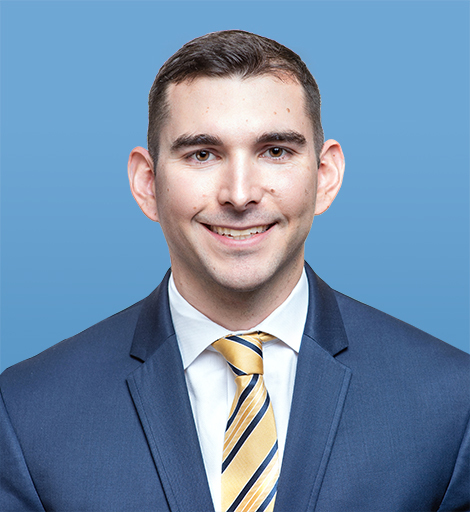 James Grant joined the American Foreign Policy Council as a Junior Fellow in February 2018 following a one-year term as an AFPC researcher. James specializes in energy security -- the intersection of global energy markets, geopolitics, and U.S. national security -- as well as international economics. He is currently the Manager of Programs at International Market Analysis (IMA), a boutique political advisory firm in Washington DC. Prior to this role, James served as an analyst for The Asia Group (TAG) in Hong Kong, where he provided expertise on issues of defense, energy, and finance for corporate clients operating on both sides of the Pacific. 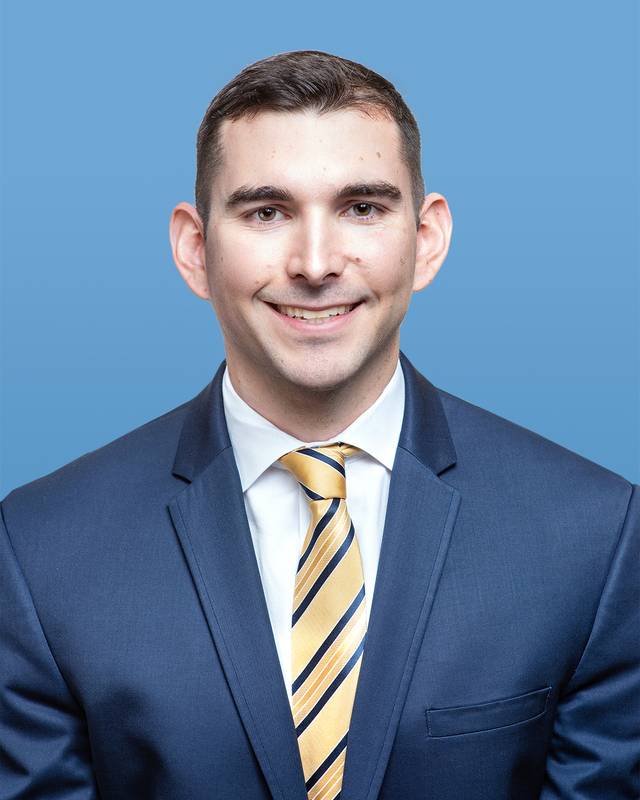 Mr. Grant graduated from the Johns Hopkins School of Advanced International Studies (SAIS) in 2016 with a masters degree in International Economics and a concentration in Energy, Resources, and the Environment. James is a frequent contributor to The National Interest and his commentary can also be found in Bloomberg, Forbes, Newsweek, and The Journal of Energy Security.